Transportation to and from a 5 mile radius is complimentary for all guests, only Monday-Friday. 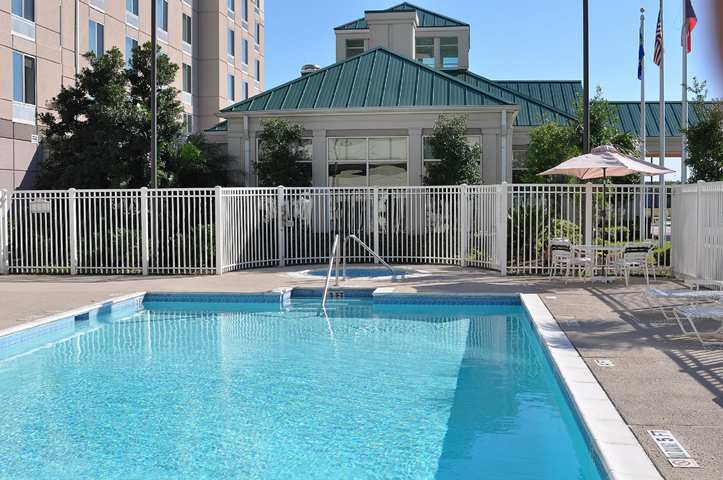 The Hilton Garden Inn Houston Westbelt is less than two miles from the Houston Intercontinental Airport. There is a fitness center with new equipment and an outdoor pool. There is also a hot tub where guests can relax. An aquarium is located in the lobby that contains tropical fish. Guests can sit on the garden patio while viewing the fish in the pond. There are 120 rooms in the hotel. The business center features a copy machine and fax service as well as computer access. A meeting room is available that holds up to 126 people. The Pavilion Lounge serves drinks in the evening. Exterior colors of the hotel are tan and green. There is a covered area near the lobby doors. Trees and other plants adorn the front of the hotel. There are tall columns in the lobby as well as potted plants that are placed in the corners of the room. A table is set up in the center of the lobby that holds beverages, cookies and other snacks. Plush chairs are for guests to sit in while they are waiting or if they don't want to sit in their room. A large television is positioned above the aquarium. 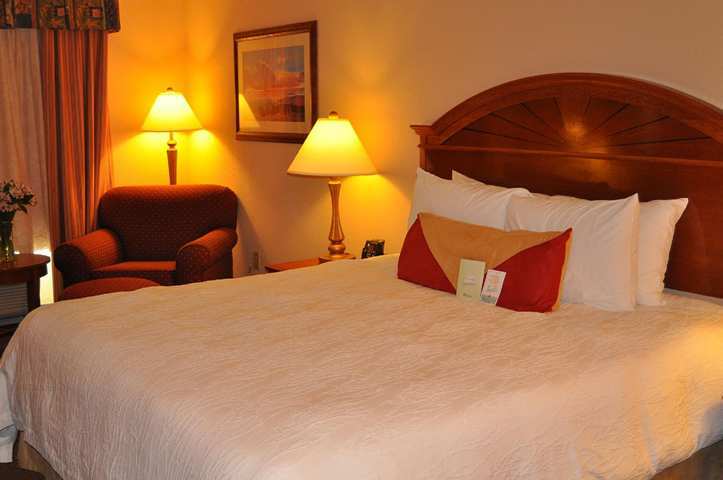 All of the rooms are decorated so that they are warm and inviting. There is a microwave, refrigerator and flat screen television in each room. Larger suites have a sitting area along with a wet bar, full bathroom and half bathroom. Cable and high-speed internet are in each room.